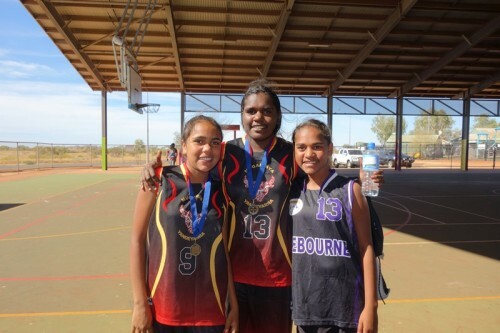 The annual NAIDOC Basketball competition in Roebourne was another great day. 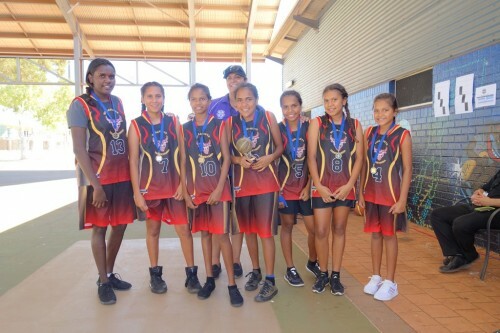 Students travelled to Roebourne to compete against other Pilbara schools, trying to get back to back wins after claiming the 2016 trophy. The competition was strong and students had to give it their all. 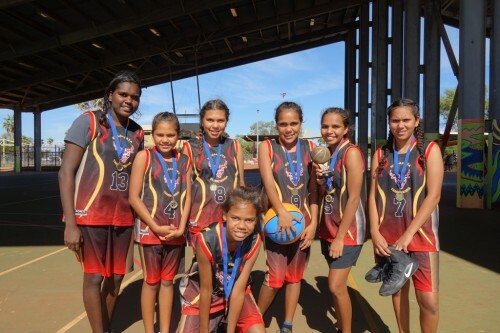 The Yandeyarra ‘Bullettes’ were eventually able to win the finals, and claim the 2017 trophy. 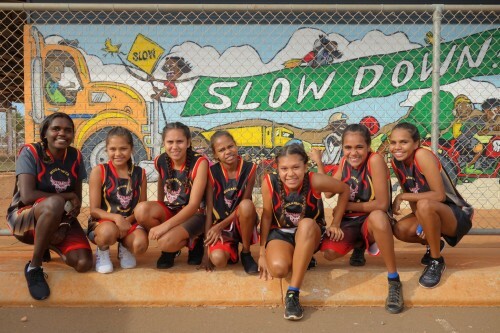 Thanks to the Roebourne Girls’ Academy for hosting a great day for everyone. At Yandeyarra RCS we are committed to providing students with a high quality education, and access to the latest technology. Our aim is for our students to be at, or exceed, the levels achieved by students in like schools. We work hard ... and have fun. This site may contain the names and photgraphs of Aboriginal and Torres Strait Islander people that have passed away.